Have Bed, Will Travel! Introducing a First-Class Bed for Your Dog’s Staycay or Vacay. 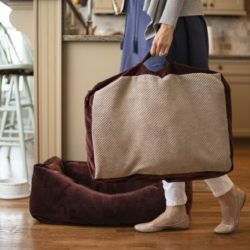 Now you can easily take your dog’s favorite bed on your next trip! 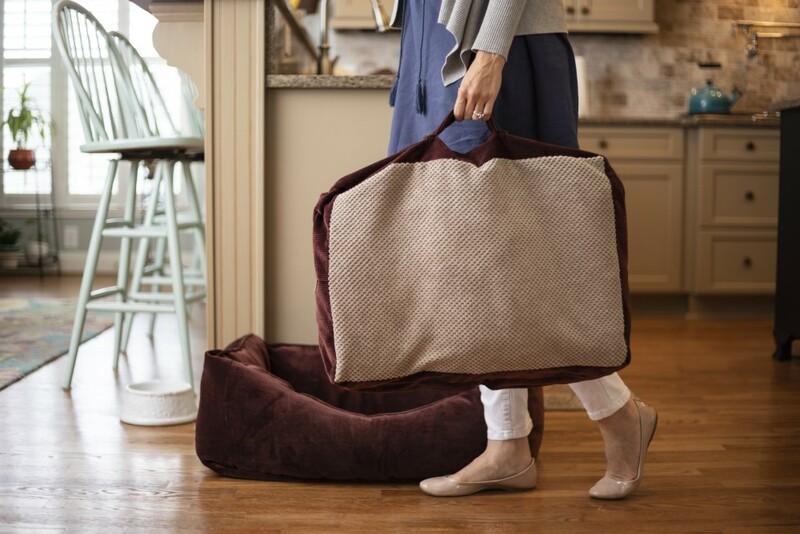 The Home & Go 2-In-1 Luxury Dog Bed can be your dog’s throne at home, and the removable travel cushion lets you bring your dog’s bed with you, wherever you go!